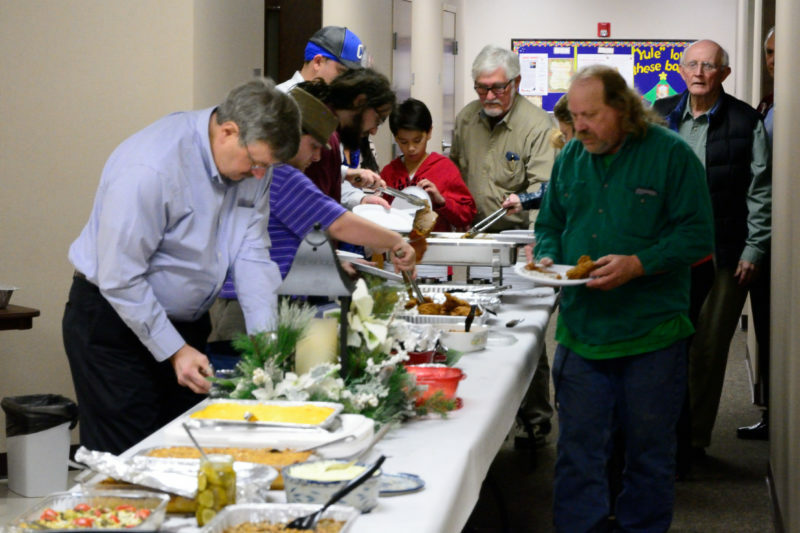 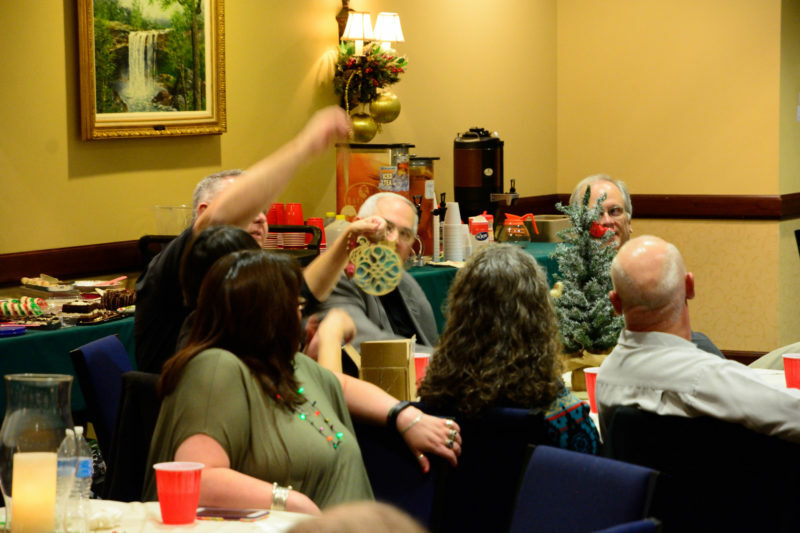 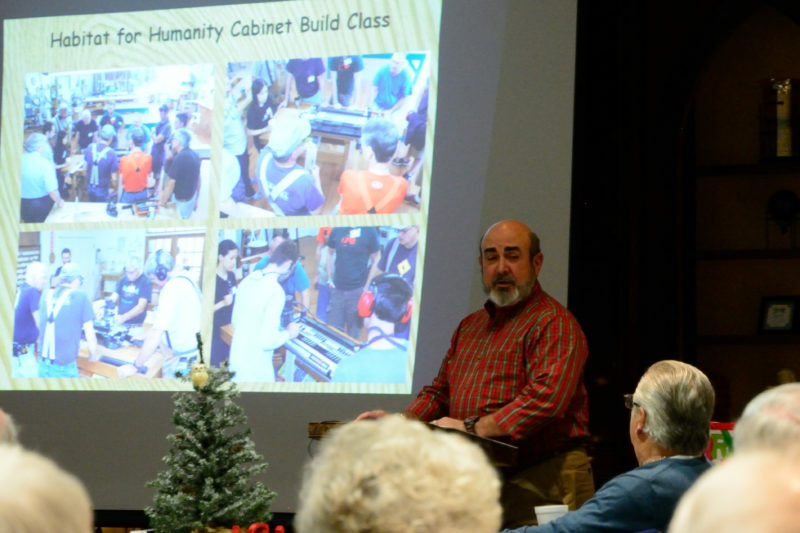 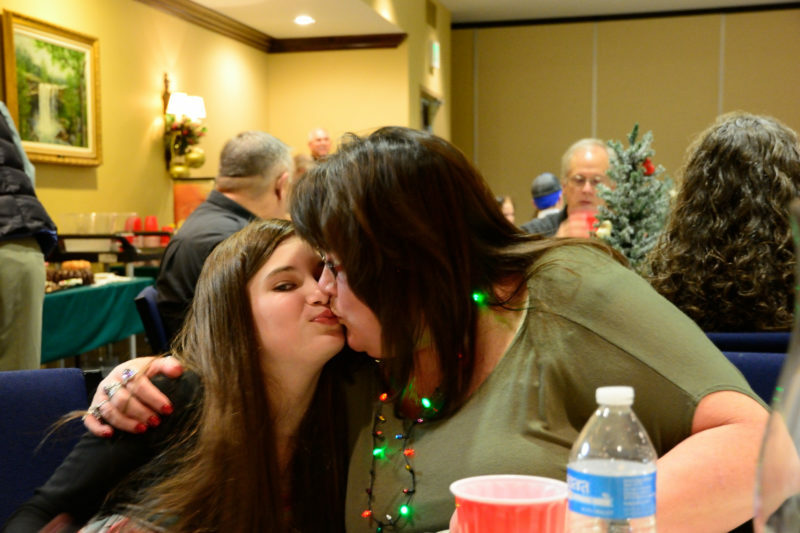 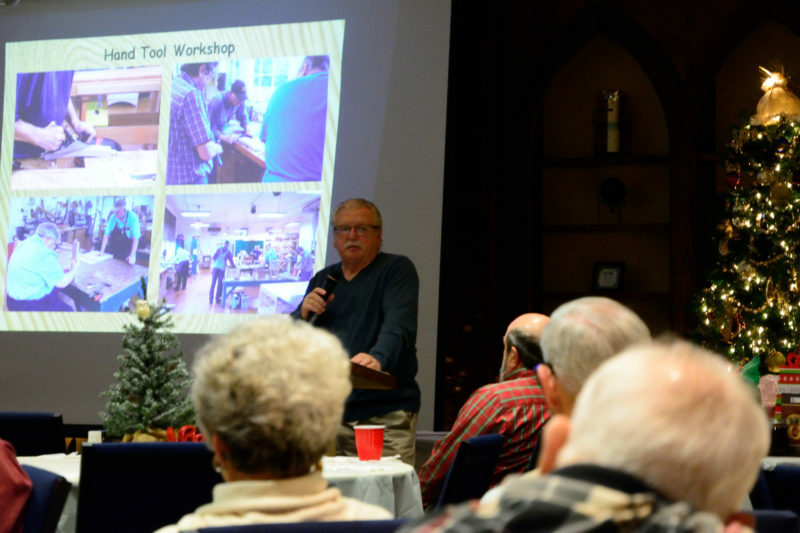 2016 Annual Christmas Party – Alabama Woodworkers Guild, Inc. 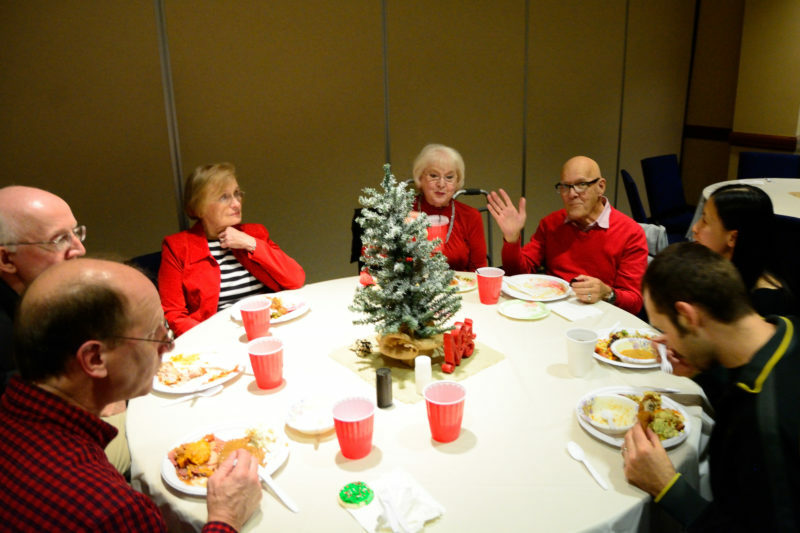 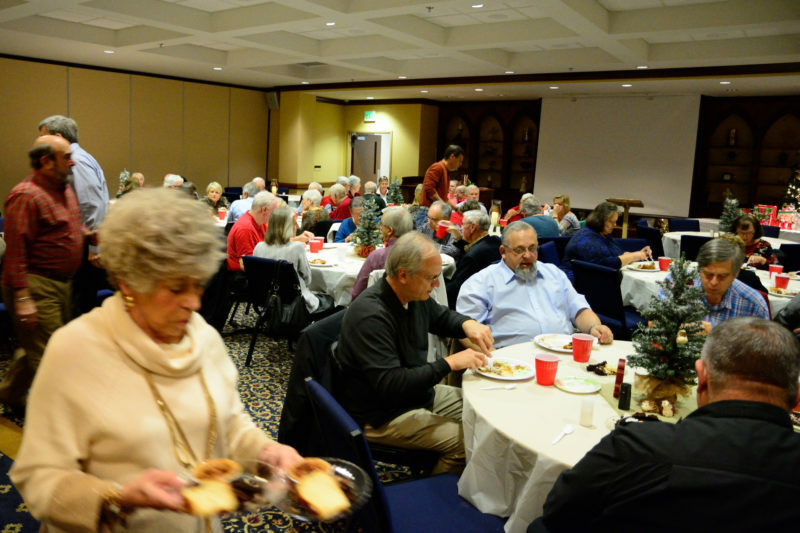 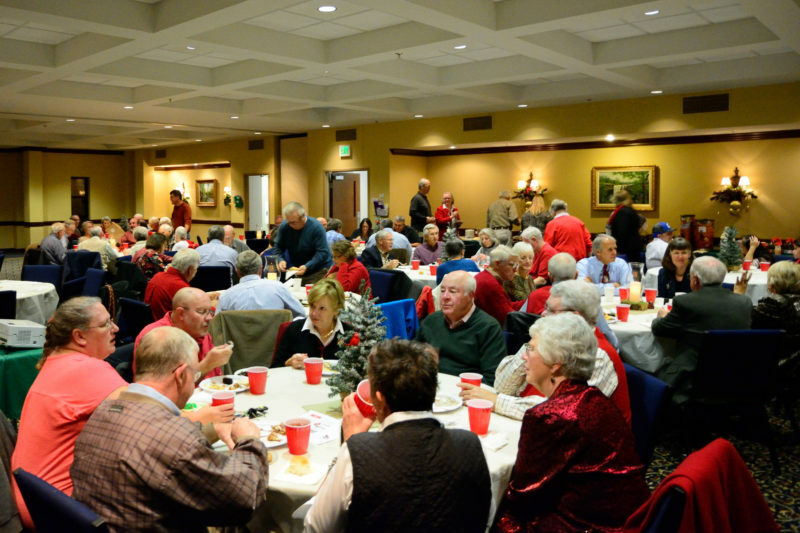 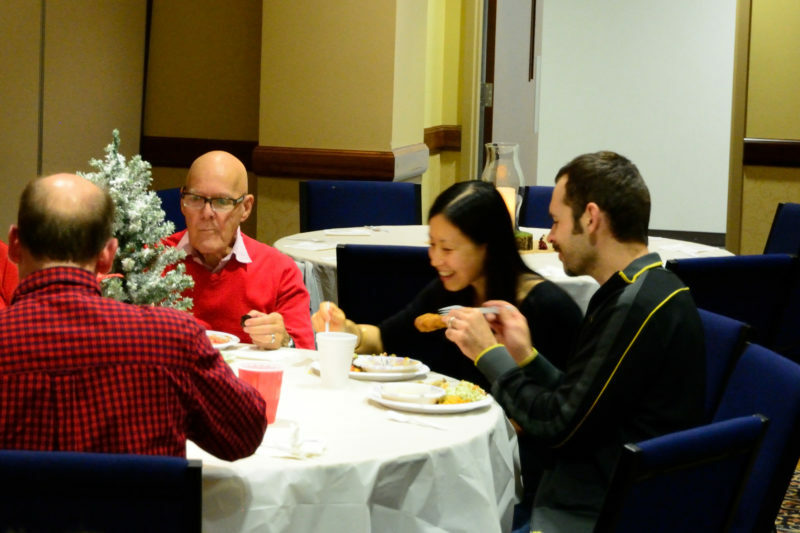 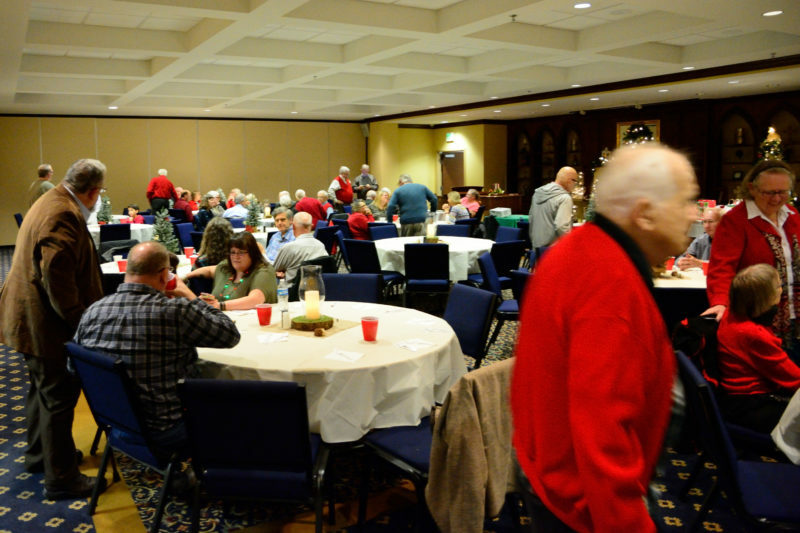 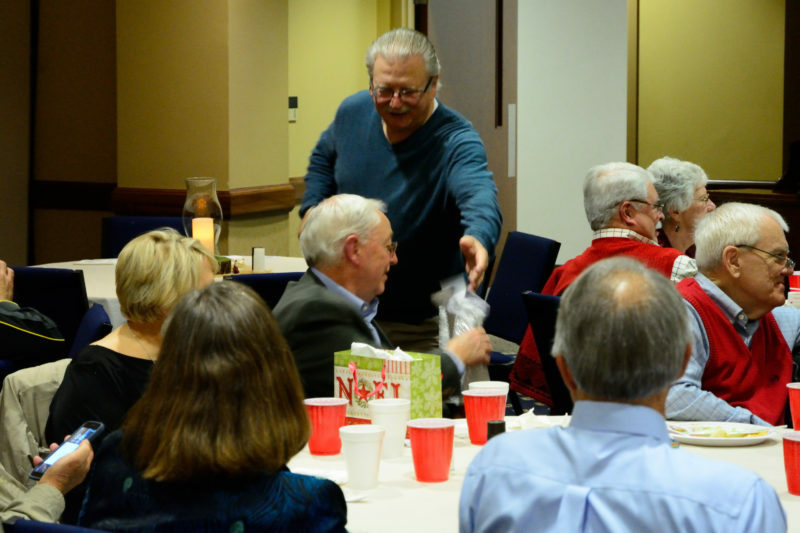 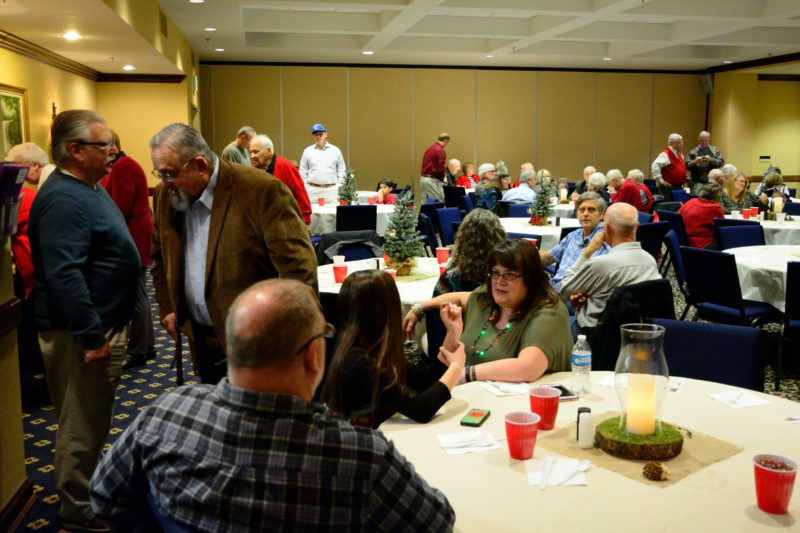 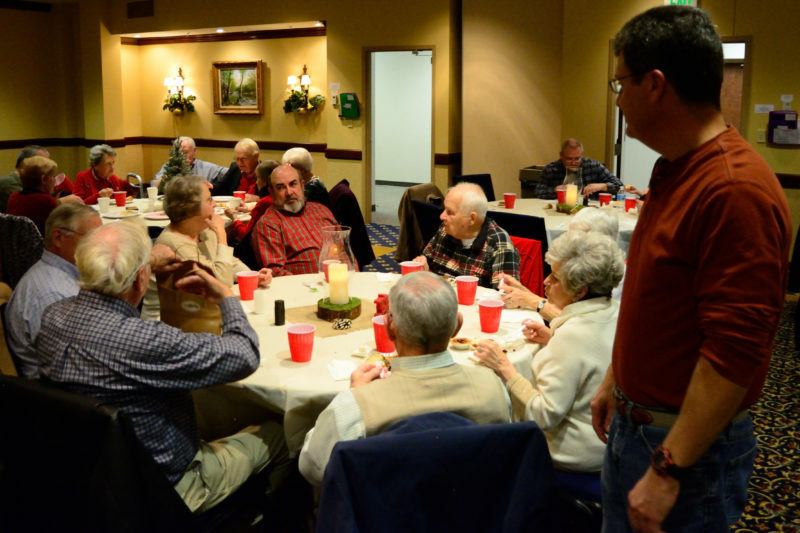 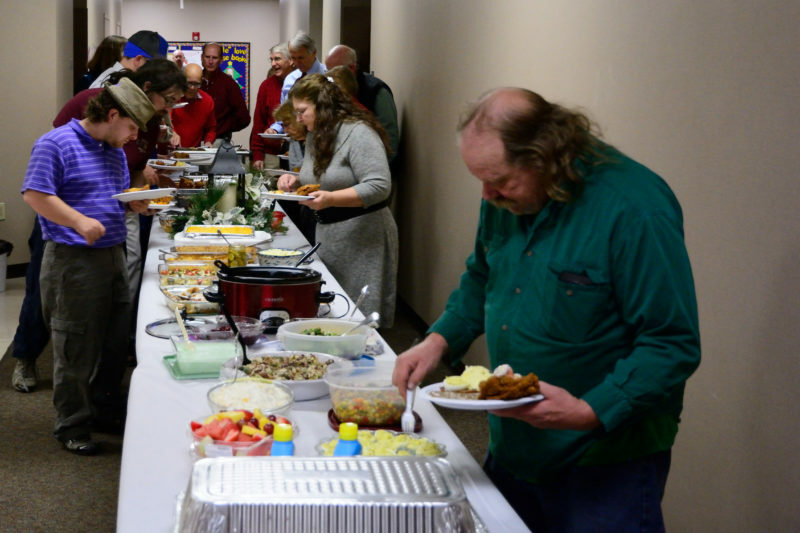 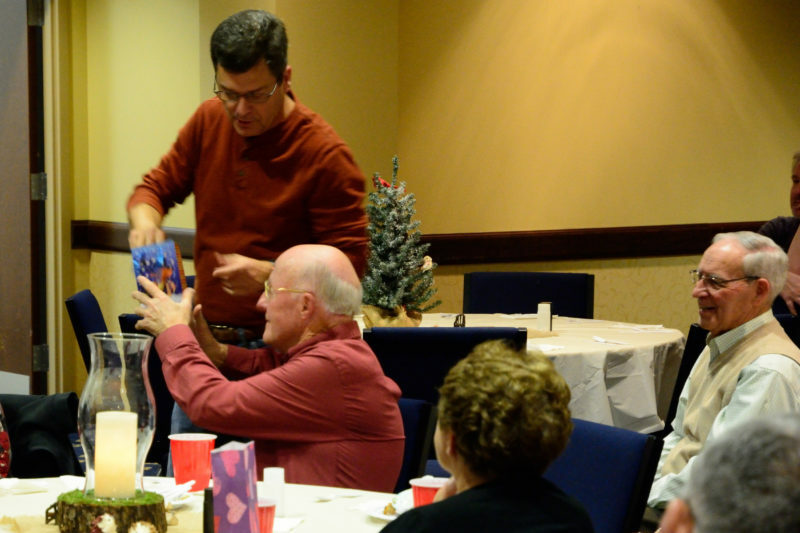 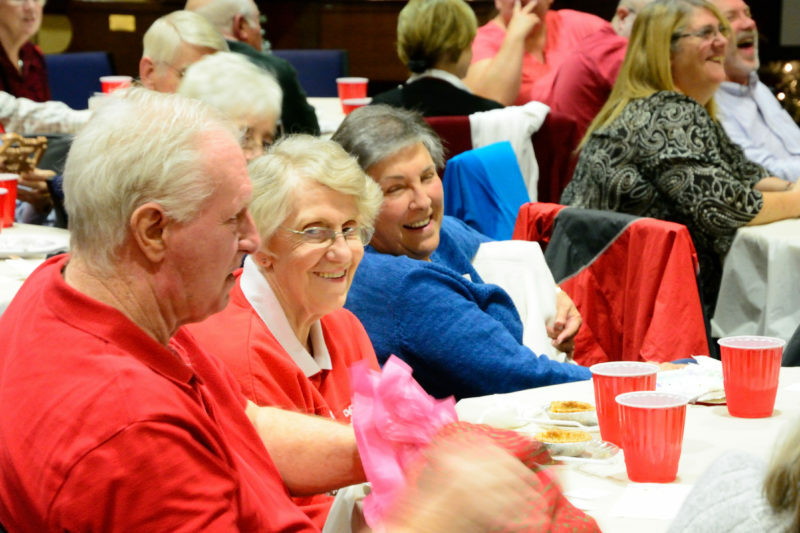 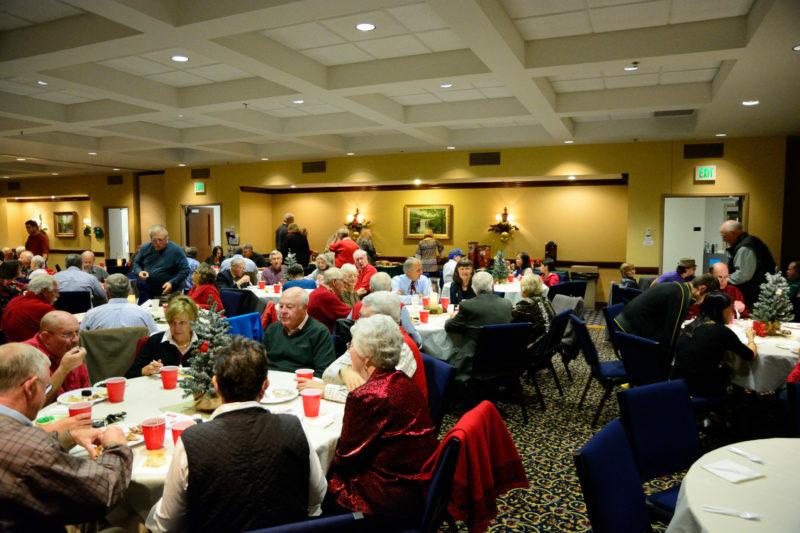 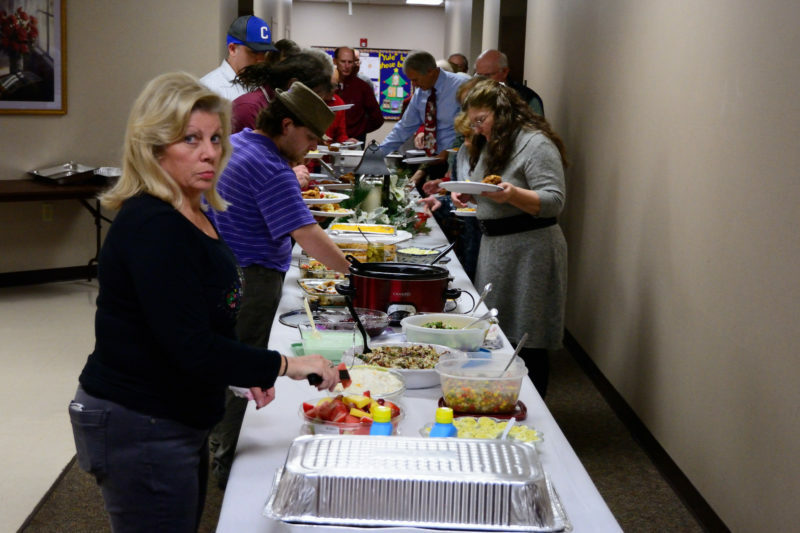 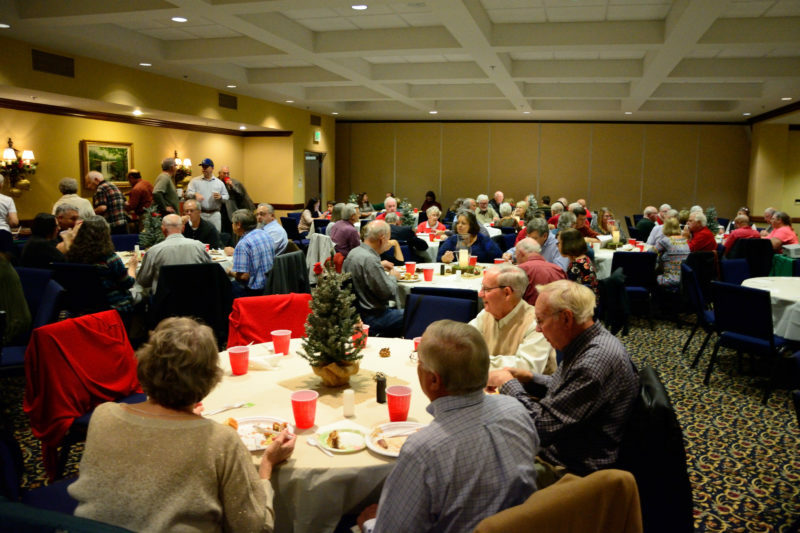 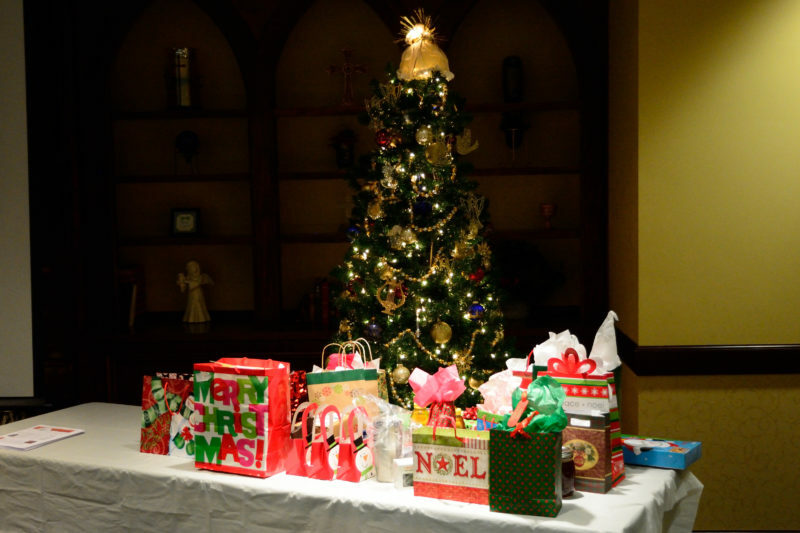 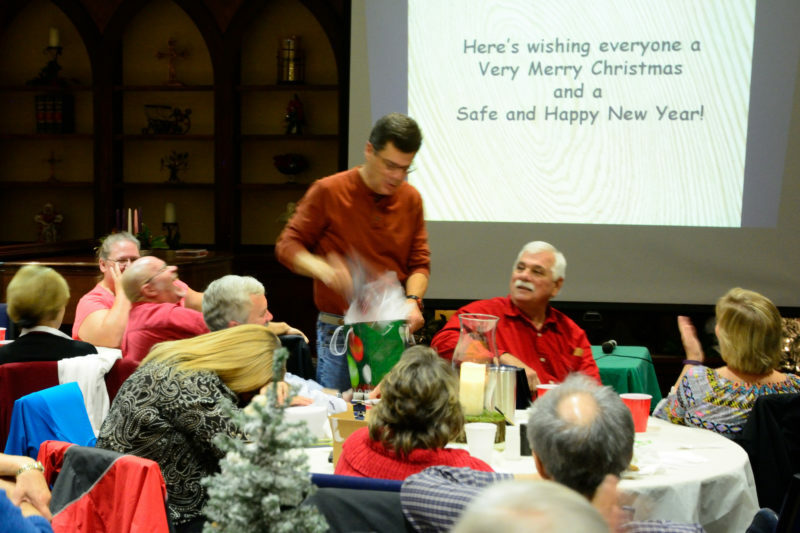 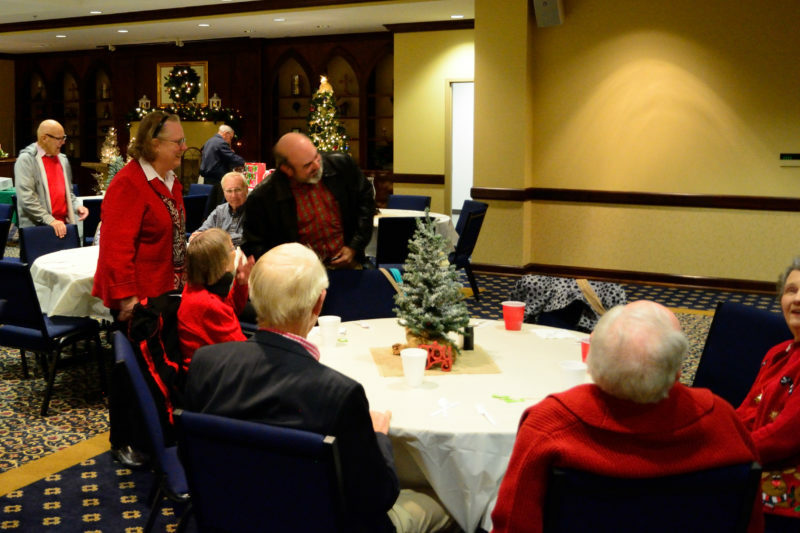 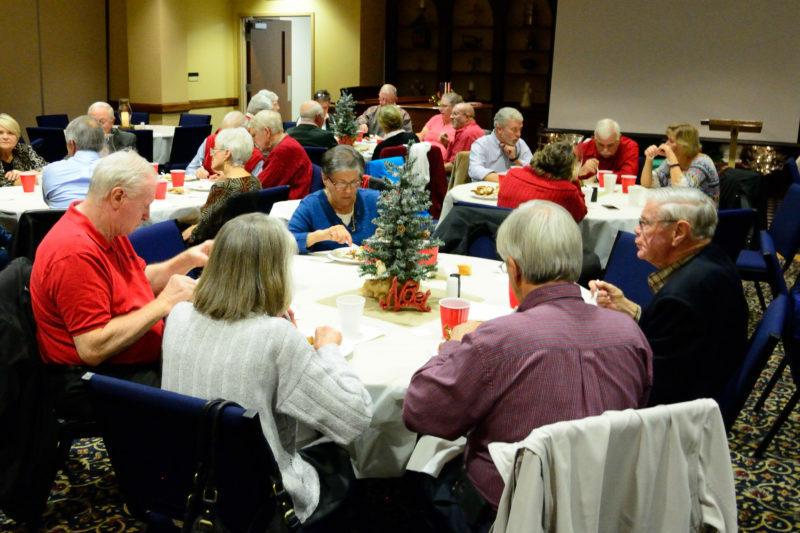 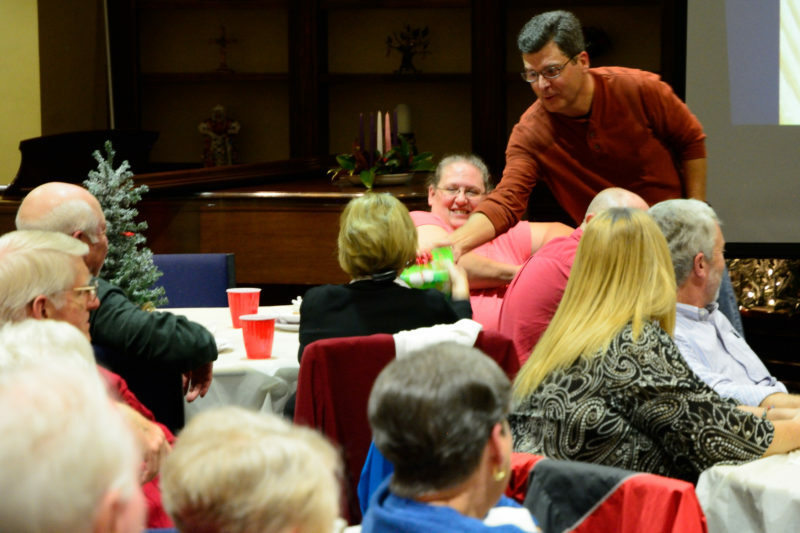 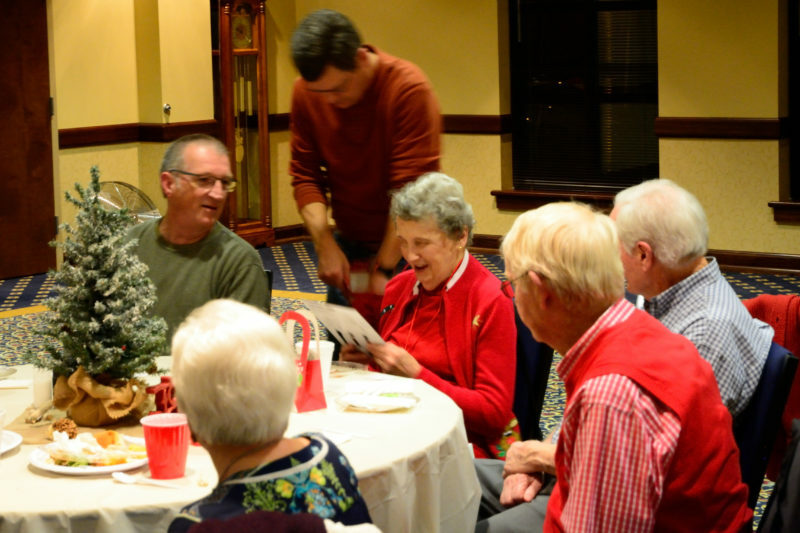 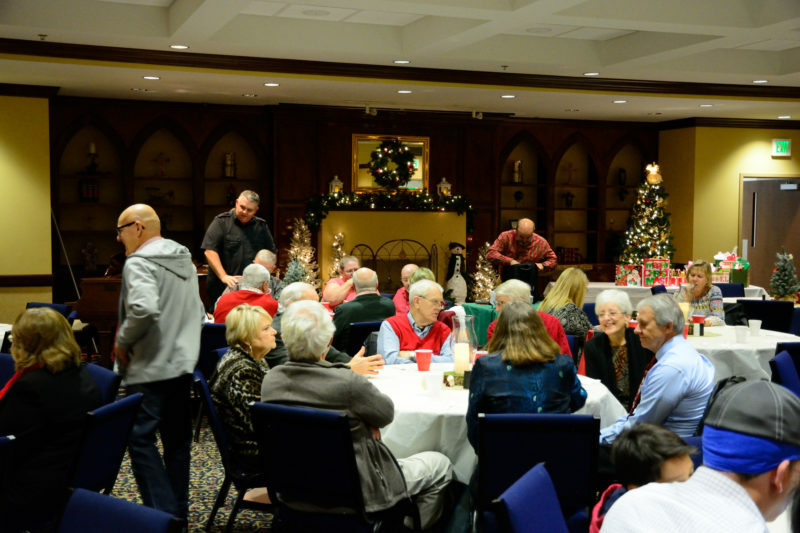 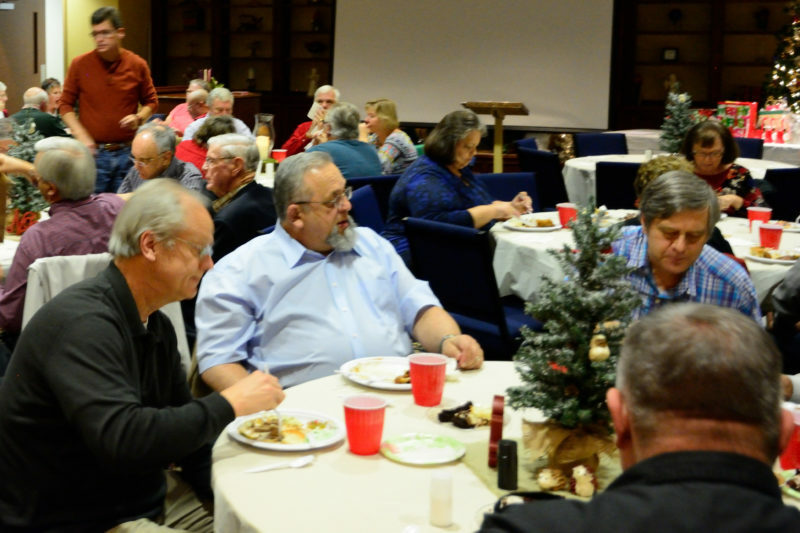 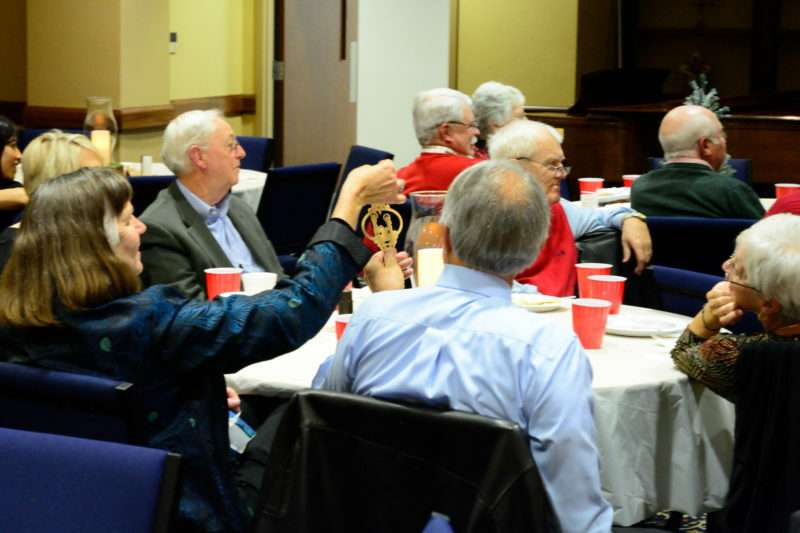 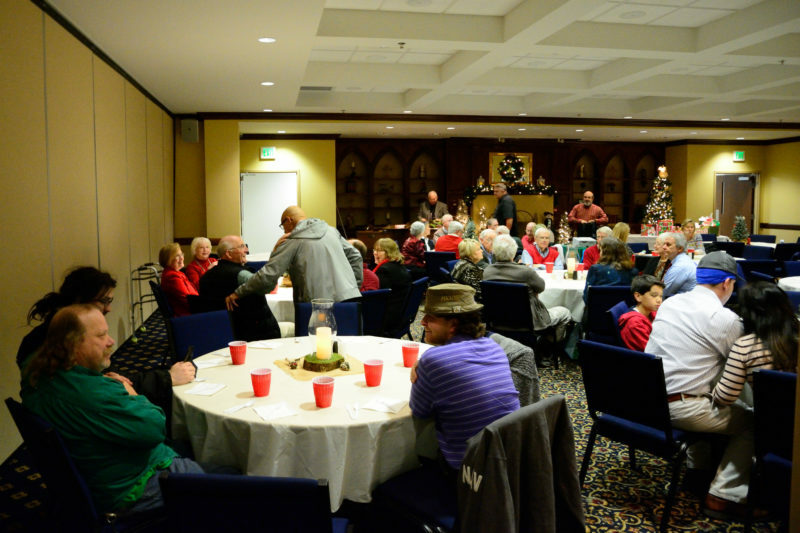 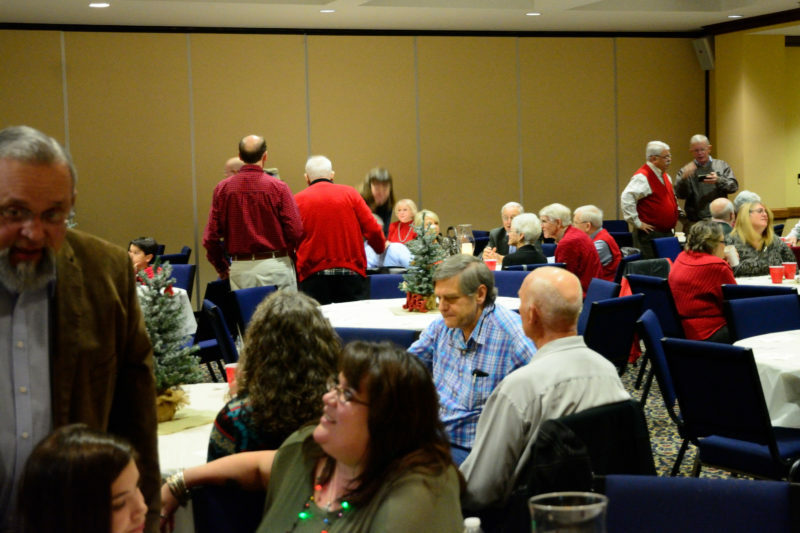 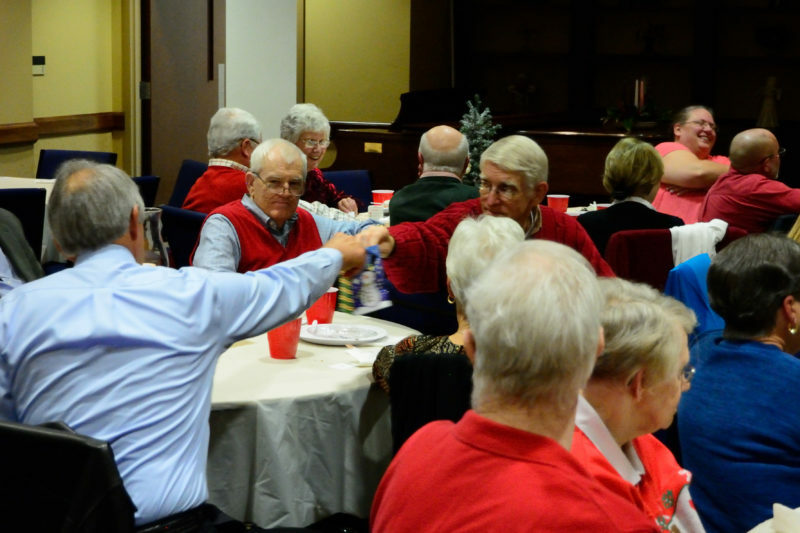 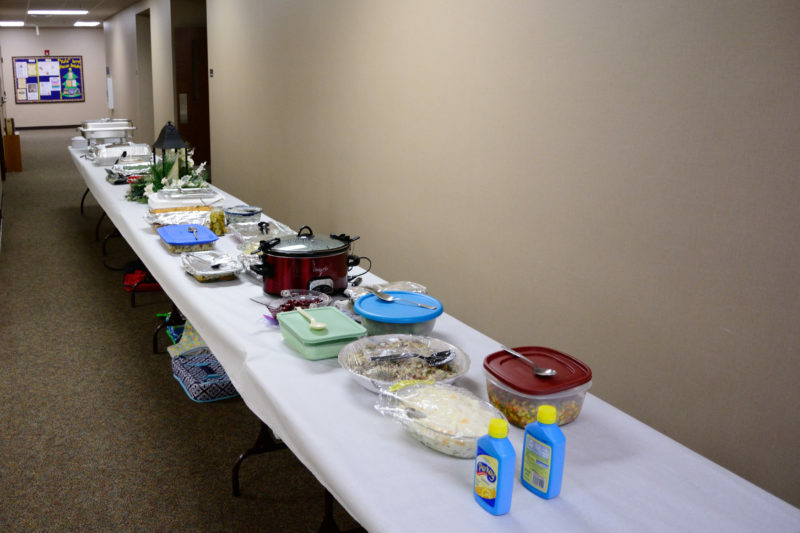 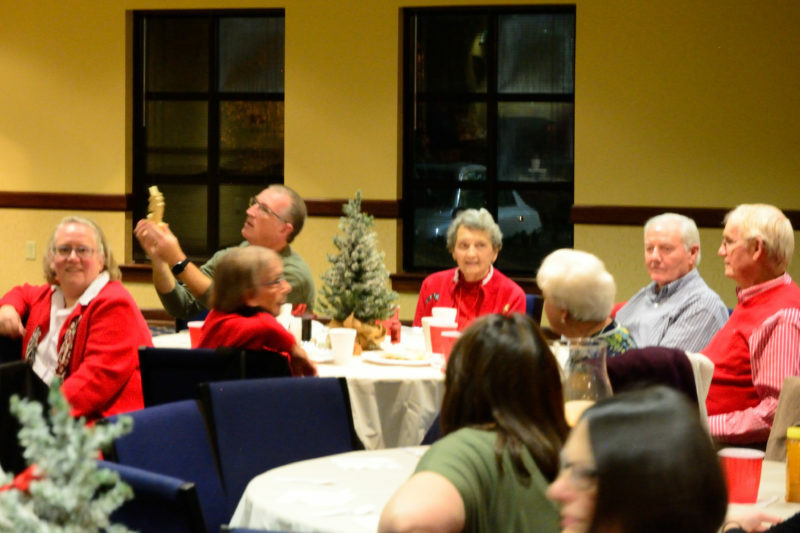 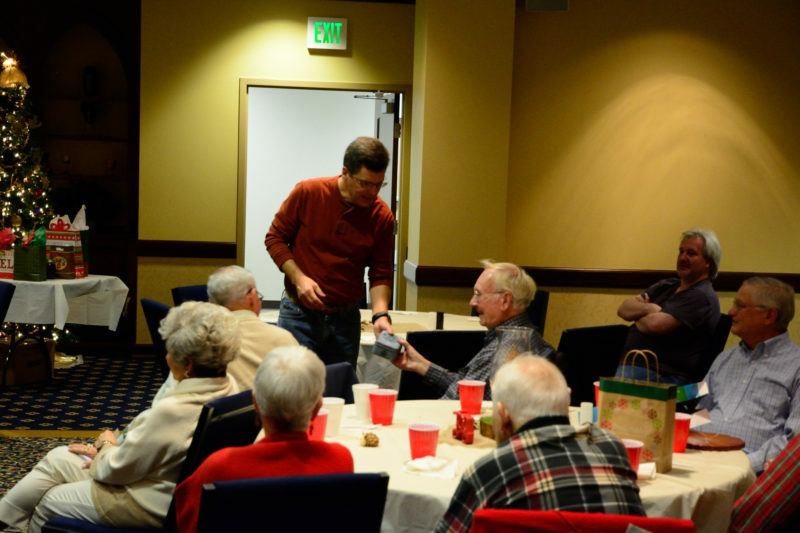 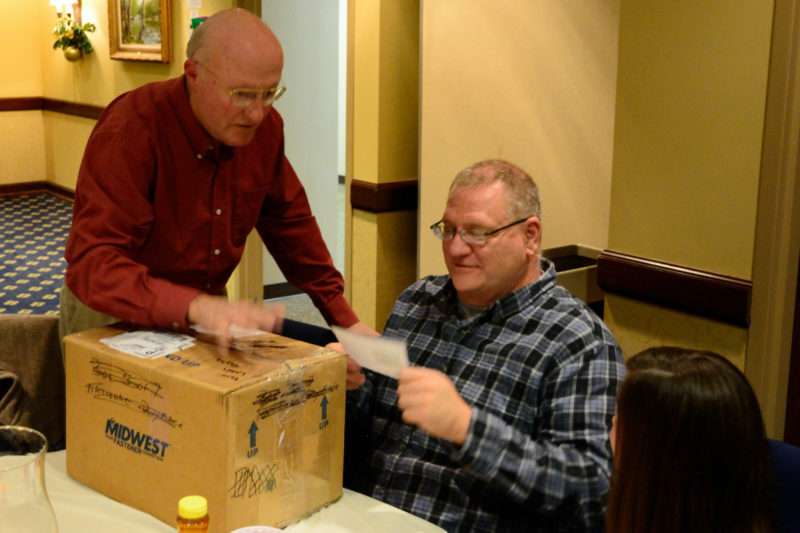 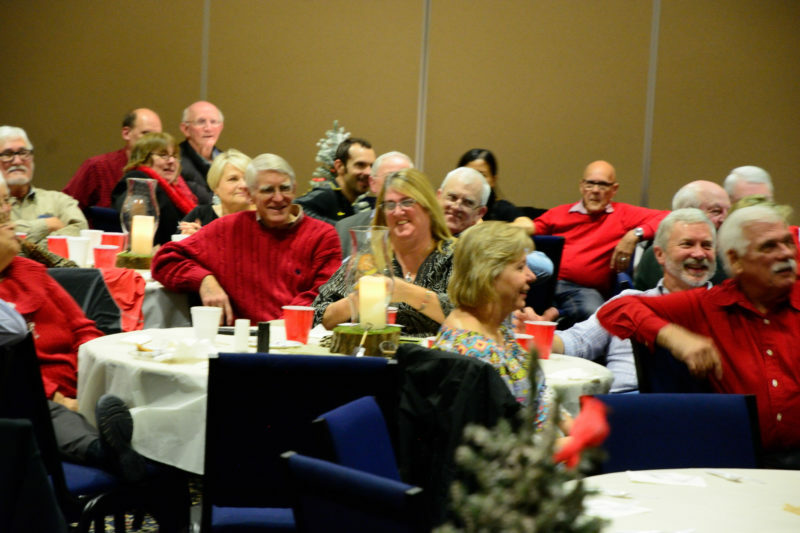 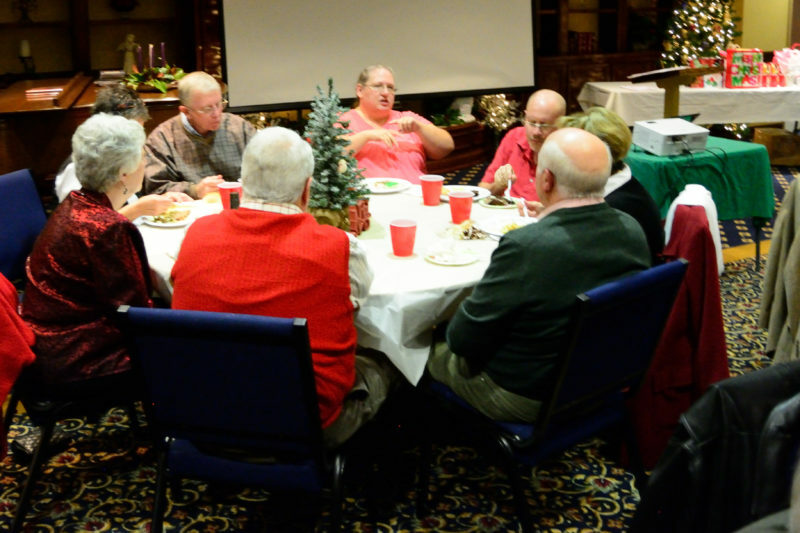 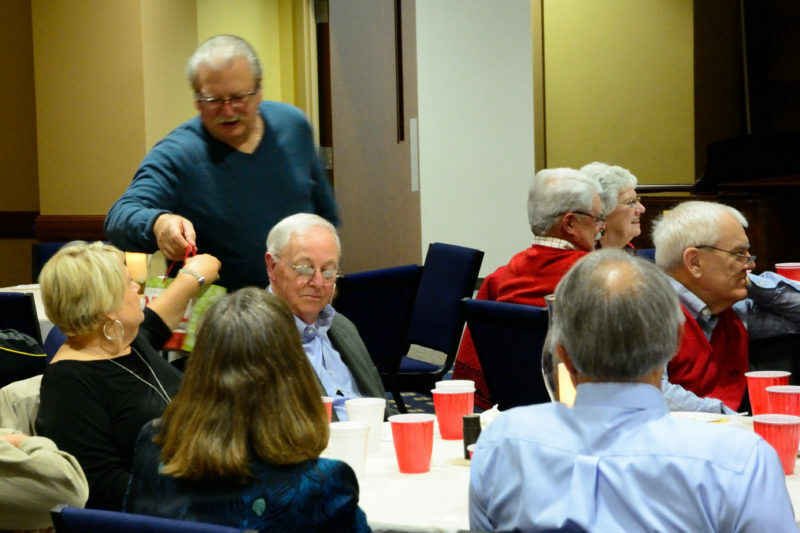 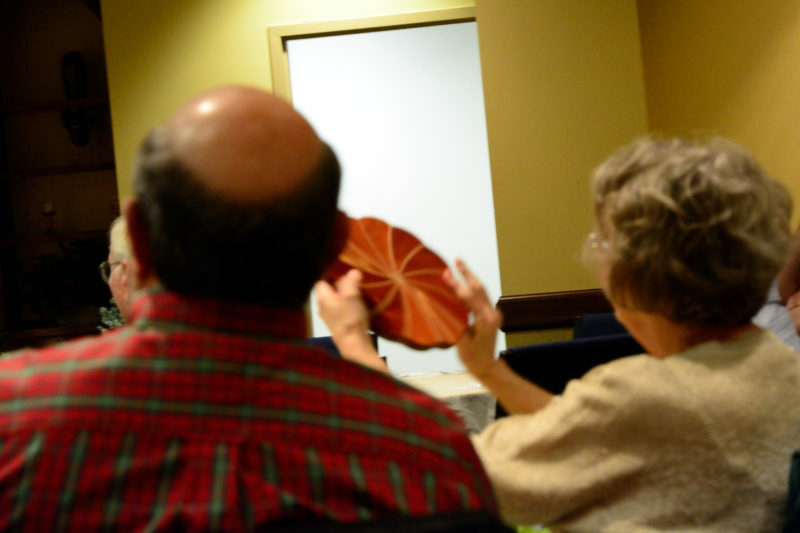 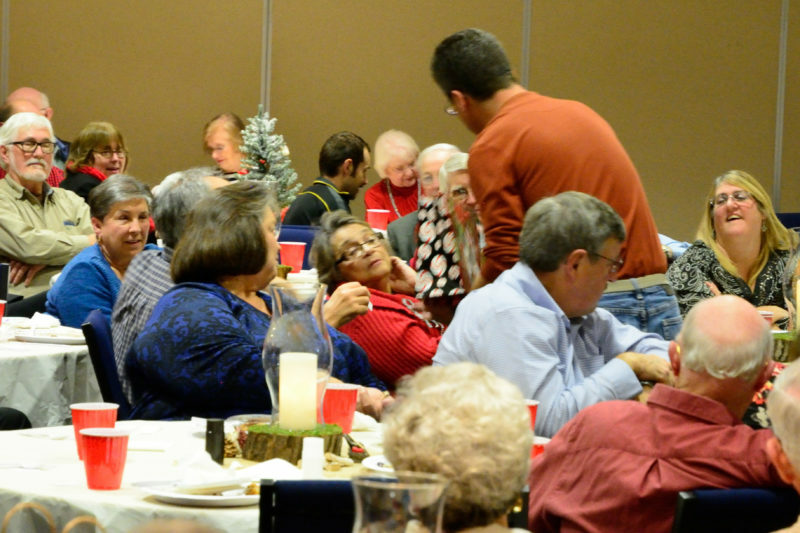 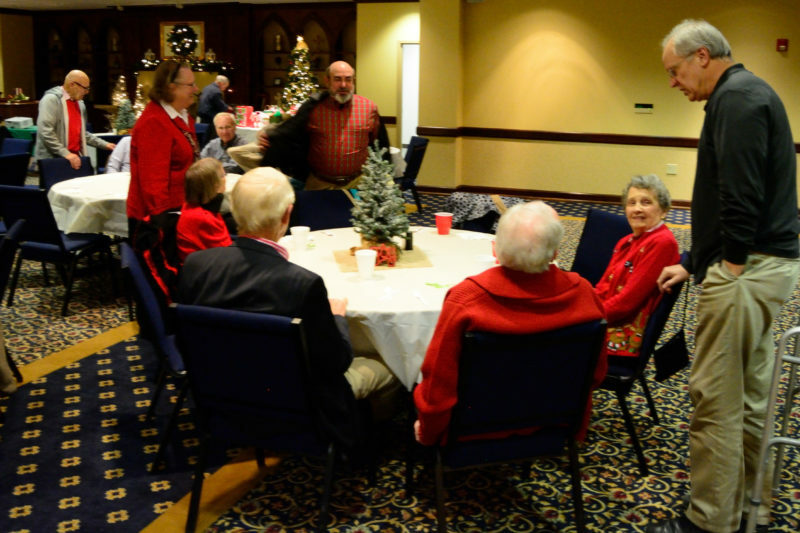 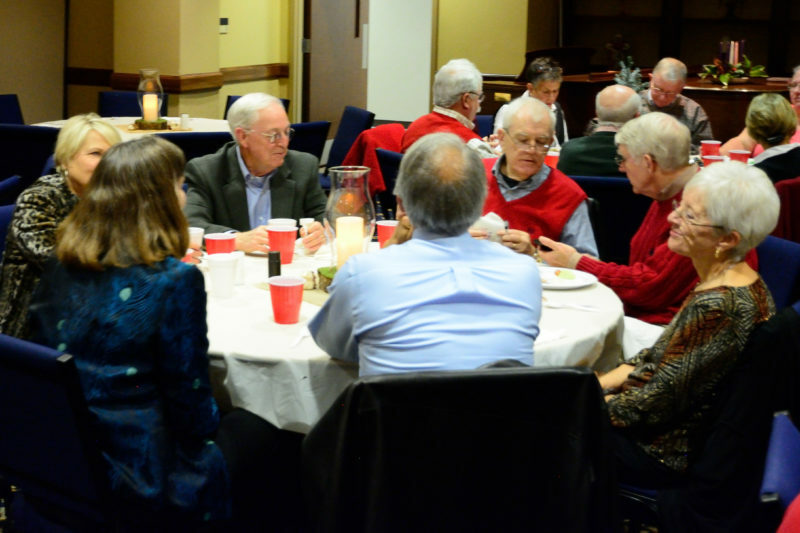 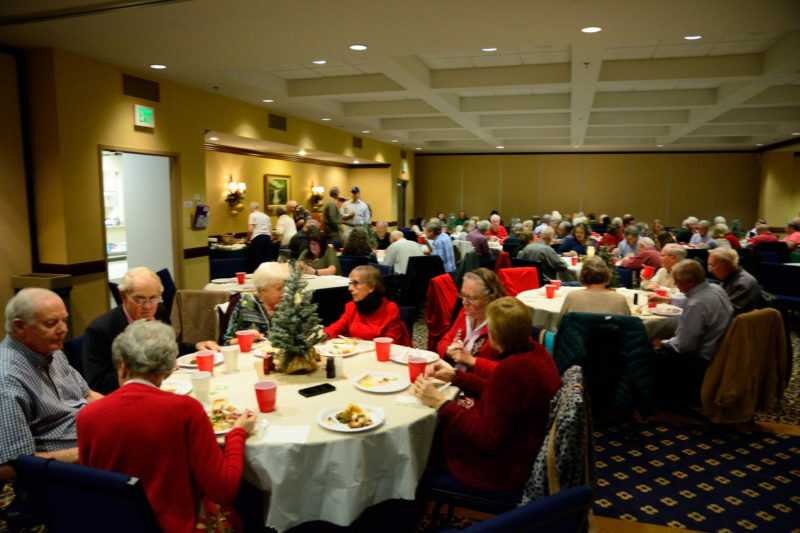 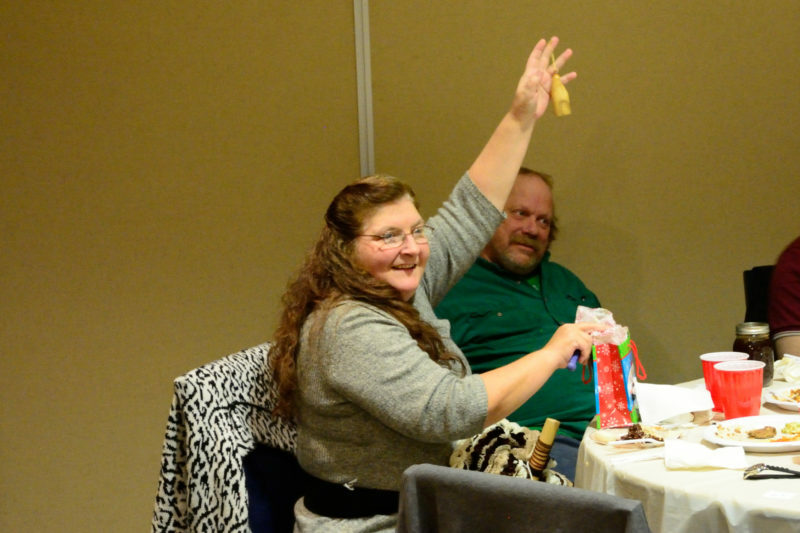 The annual Guild Christmas Party was held Thursday evening, December 1, 2016 at the Riverchase Methodist Church. 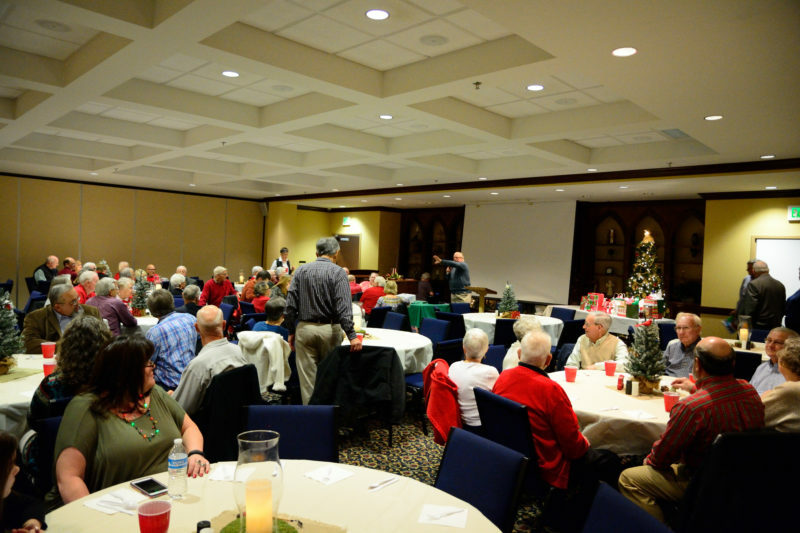 We had a great turn out with approximately 80 people in attendance. 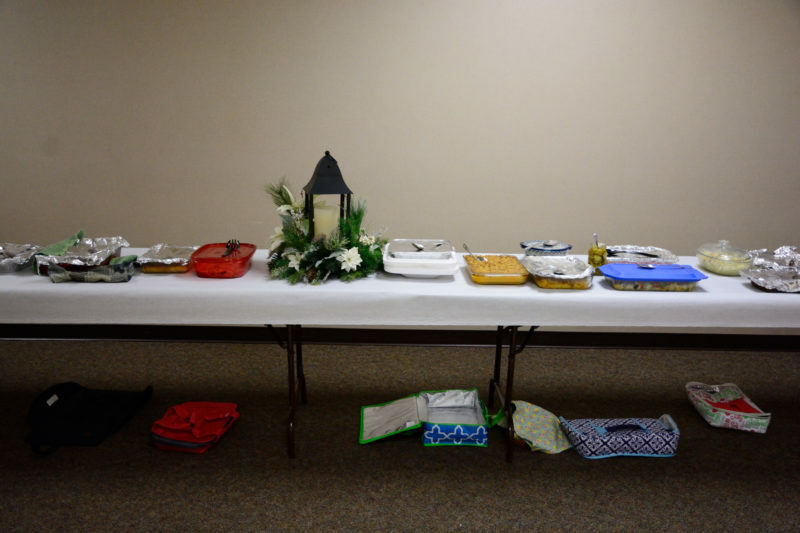 The tables of food were overflowing and the desserts were delicious. 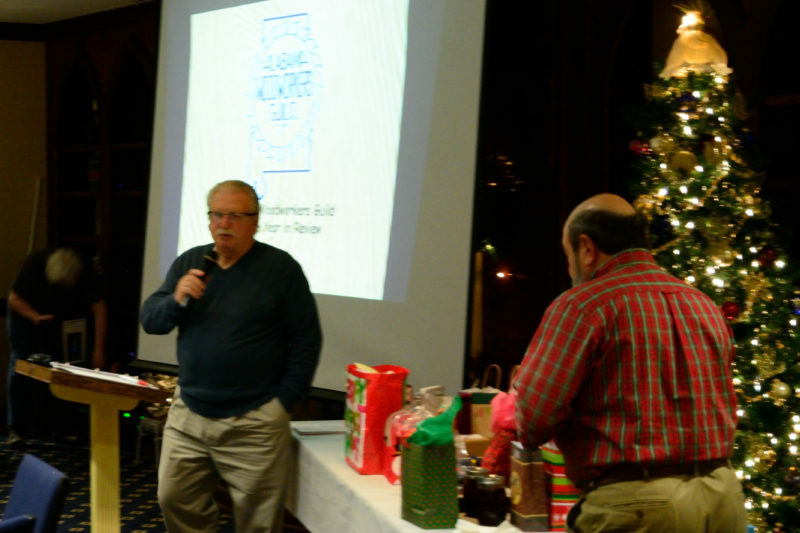 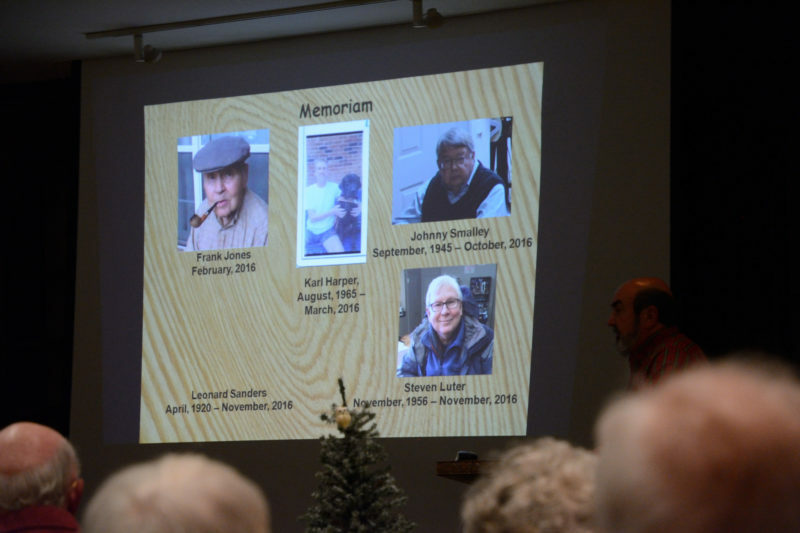 Ray Ziegler and Patrick Murphy provided a little history to the Guild along with a 2016 year in review presentation. 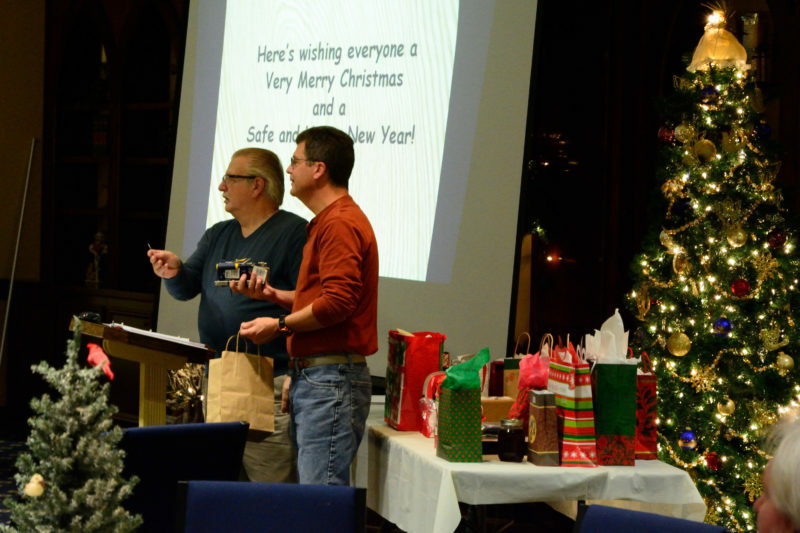 Afterwards Pat Bush played Santa and passed out the door prizes.